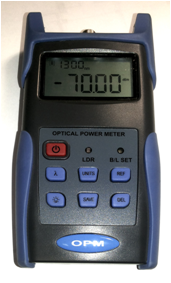 Light Source is ideal for field or laboratory testing of optical communication systems at 850 nm / 1300 nm for datacom testing, 1310 nm / 1550 nm / CWDM 1270 nm ~ 1625 nm ( 20 nm spans ) for all WDM testing, as well as 1490 nm for FTTx testing by using interchangeable SFP transceiver modules. 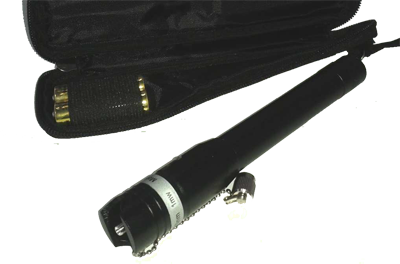 Light Source features zero warm up time, superb productivity and has an easy to use, pocketsized and rugged design. Idiomas soportados: Inglés, Chino, Español, Ruso, Koreano, etc. Destinada para cortar las fibras singulares. Corte en un solo paso. Vida útil de cuchilla – 36 000 cortes. 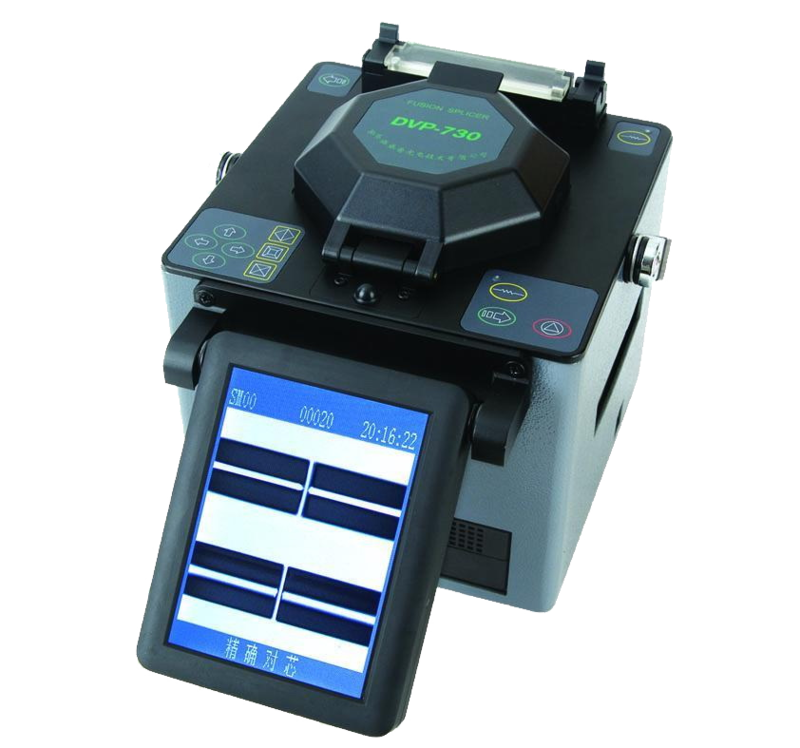 The FITEL® S178 Hand-Held Core-Alignment Fusion Splicer is the latest, state-of-the art addition to the S17X series of splicers. 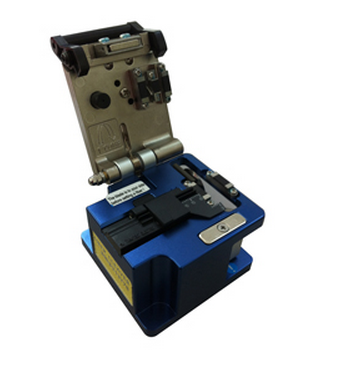 By combining speed, precision, durability and portability in one unit, the S178 Fusion Splicer ushers in an entirely new range of applications for core alignment splicing. 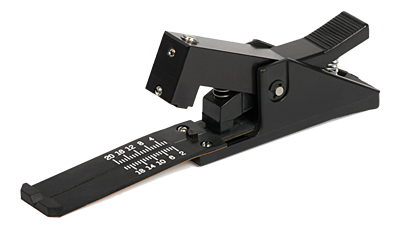 Equipped with a new alignment system that can save up to 20% on splicing time, the S178 Splicer’s improved heating mechanism can also reduce protection sleeve shrink time by more than 30%. In addition, a newly incorporated USB 2.0 interface speeds PC communication and image/video transfer, while enhancing reliability. 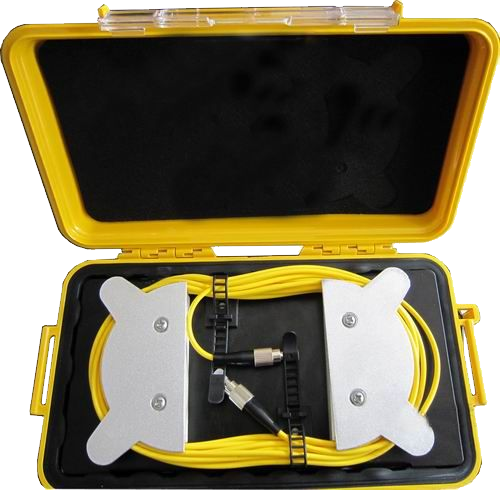 Although the S178 Fusion Splicer is signifi cantly smaller and lighter in weight than previous models, its canopy design, durable metal body frame and rubber protection corners provide robust protection, enabling use in demanding environments without compromising splicing performance. 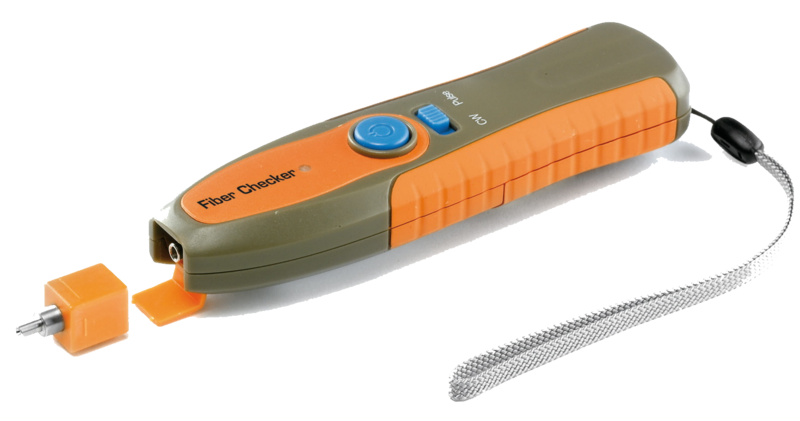 Along with its rugged durability, the splicer also offers convenience. 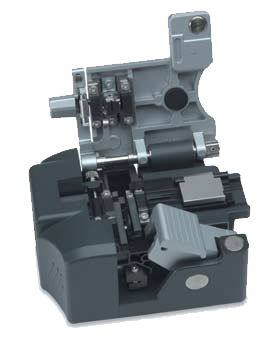 A new battery system allows up to 200 splicing cycles (splicing/heating) before additional batteries are needed, and an innovative, mirror-free alignment system makes maintenance work a snap. 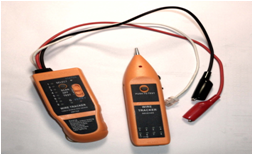 While the S178 Fusion Splicer is fast and durable, it continues the FITEL tradition of quality and excellence by delivering precise, accurate splices even under rigorous conditions in the fi eld. 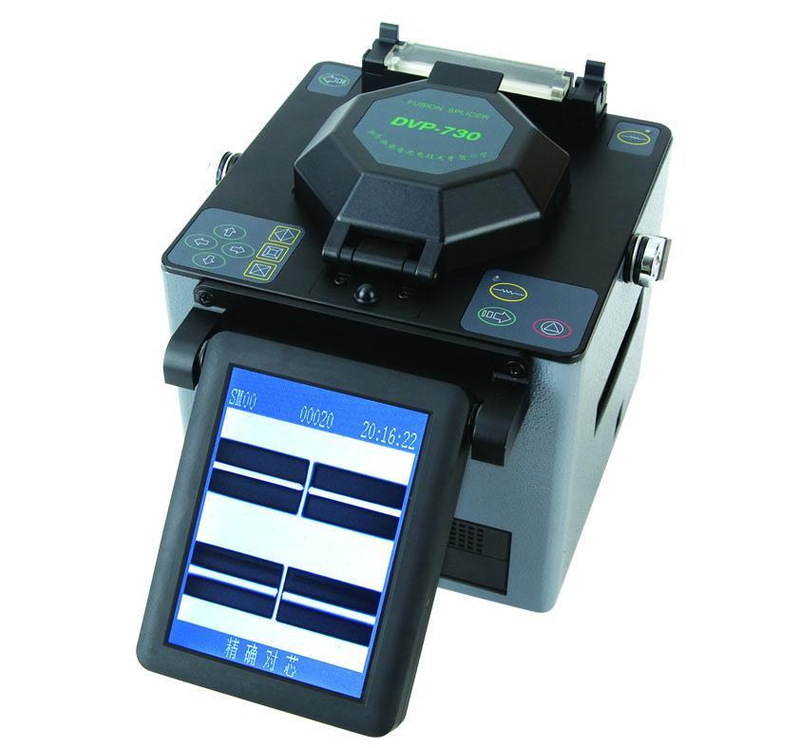 The S178 Fusion Splicer is your logical choice for a wide range of uses including FTTX, LAN, backbone, enterprise, long-haul installations, data-center and/or OEM applications. 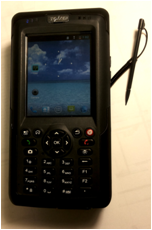 It is also an excellent option for use in the conventional telecommunications industry, along with other industries (including oil and gas). 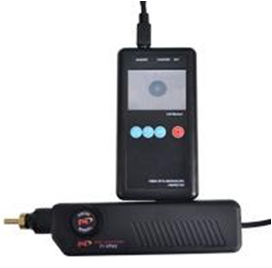 The FITEL ID-H is a rugged, user-friendly tool which identifies optical fibers by detecting the optical signals passing through the fiber utilizing local detection technology. No Head changing or adjustments. 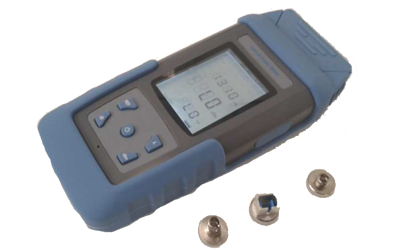 Detects the tone signal and traffic signal. 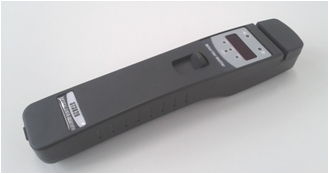 Lighted LED displays for clear identification. 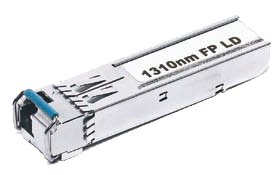 El identificador de fibra óptica de FTI-FI406B puede identificar rápidamente la dirección de la fibra transmitida y exhibir la energía relativa de la base sin ningunos daños a la fibra doblada. Cuando el traffice está presente, el tono intermitentemente audible es alsor de fibra óptica del identificador de activated. – de la calidad identifica eficientemente el tono de la dirección y de la frecuencia de tráfico (270Hz, 1KHz, 2KHz) con warning. 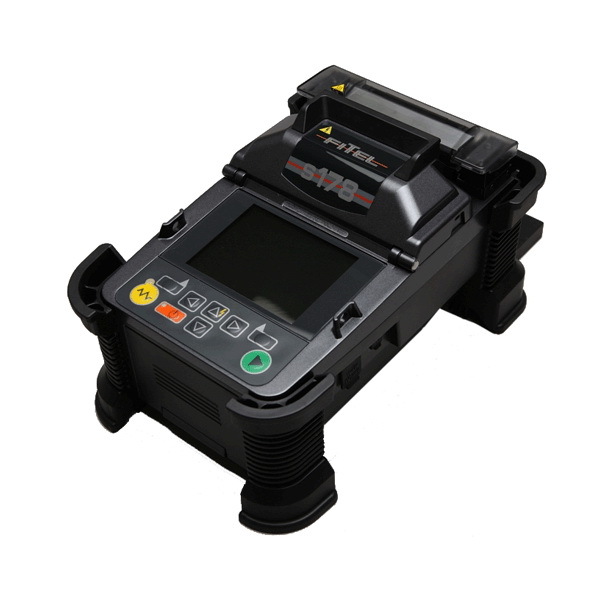 In the fiber splicing work for FTTH implementation within the users’ premises and for LAN implementation, there is a need for a fiber cleaver that is easy to use yet high in reliability. 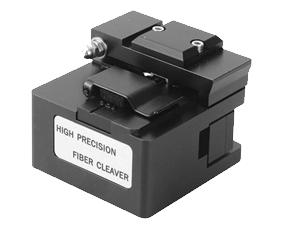 Accordingly, we have developed a new fiber cleaver S325 that features significantly reduced operation procedures while allowing for hand-held operation. 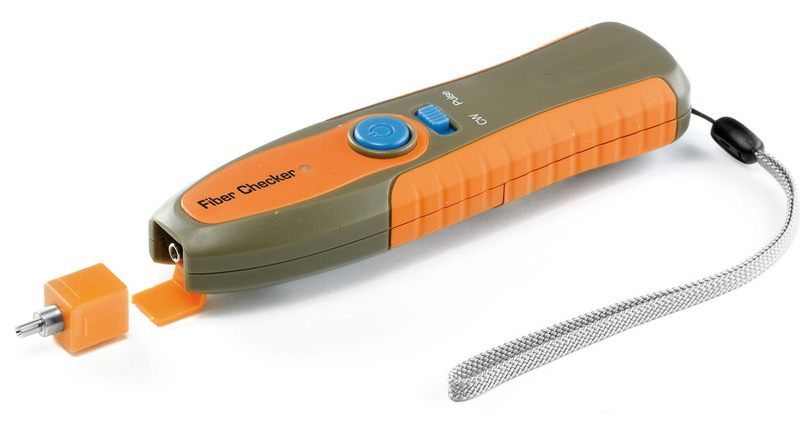 The S325 is provided with a waste fiber collection function whereby our conventional cleavers have achieved a high reputation. 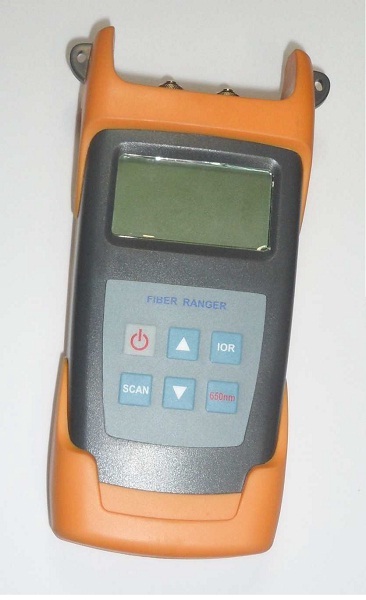 Diseñado para ayudar en la prueba de cables de fibra óptica utilizando un OTDR. 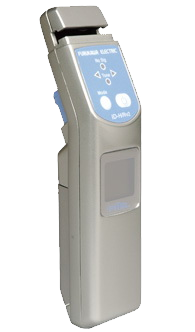 La bobina de lanzamiento se utiliza con OTDR para ayudar a minimizar los efectos de impulso de lanzamiento del OTDR en la incertidumbre de medición. Compuesto pestillo de cierre positivo y fácil apertura con cierre de seguridad. 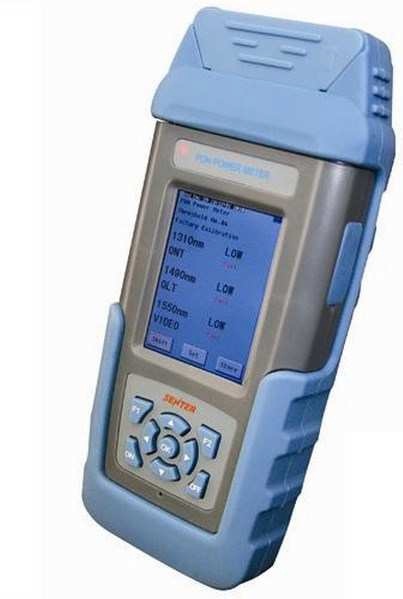 ST805B PON Power Meter is specially designed for PON network construction and maintenance which can be connected between OLT and ONT. 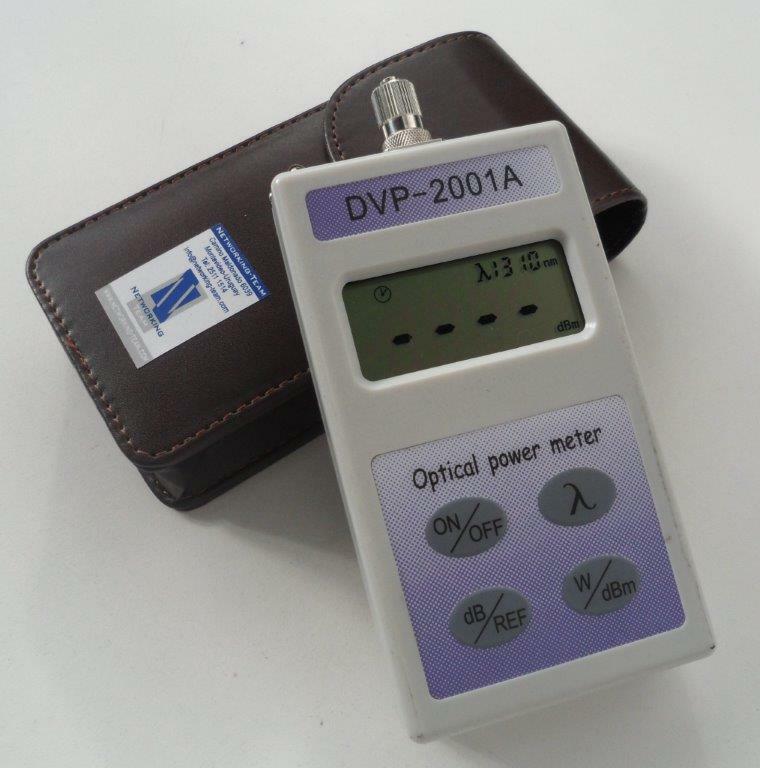 The voice, data, video signal 1310/1490/1550) online can be measured synchronously and optical power value (1310/1490/1550) can be displayed with this meter. 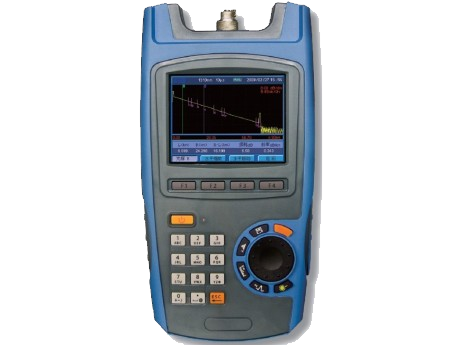 It’s a useful site test tool for the engineers of PON network and maintenance operators. will be glow red, thus giving an exact visual location of the fault in the fiber. 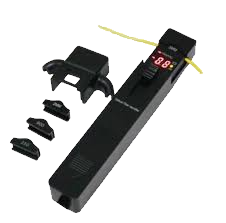 Refraction of the 650nm red light caused by any breaks and or cracks in the fiber will be glow red, thus giving an exact visual location of the fault in the fiber. Emitting LD 650 nm visible red light. 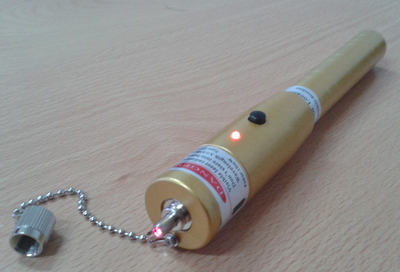 Low voltage battery warning signal in led. 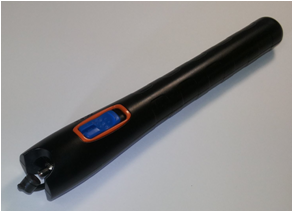 Universal 2.5mm ferrule to 1.25mm adaptor . 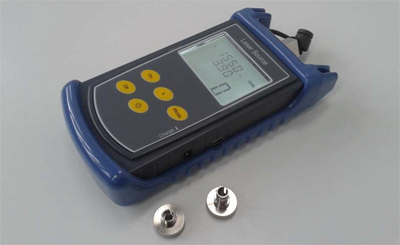 Power Meter multi frecuencias 850, 1300, 1310, 1490, 1550 y 1625 nm. El identificador de fibra óptica de NST3820 puede identificar rápidamente la dirección de la fibra transmitida y exhibir la energía relativa de la base sin ningunos daños a la fibra doblada. Cuando el traffice está presente, el tono intermitentemente audible es alsor de fibra óptica del identificador de activated. De la calidad identifica eficientemente el tono de la dirección y de la frecuencia de tráfico (270Hz, 1KHz, 2KHz) con warning.